Battlebots is a battle of wits, engineering talent, design prowess - and of course carnage! 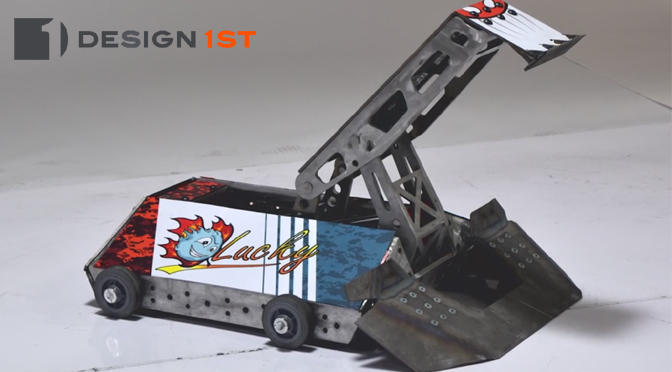 The 2019 season is about to be underway and Design 1st is excited to participate by supporting Team Lucky - a fierce Battlebot competitor for the past several years. As Team Lucky gets set to fly to Los Angeles, California to film the competition, we put together some commonly asked questions and answers so that you too can get in on the action! 2) How do Battlebots matches work? 3) Where is Battlebots filmed? 4) How to build a Battlebot? 5) How are Battlebots Powered? 6) How heavy are Battlebots? 7) Where to watch Battlebots 2019? 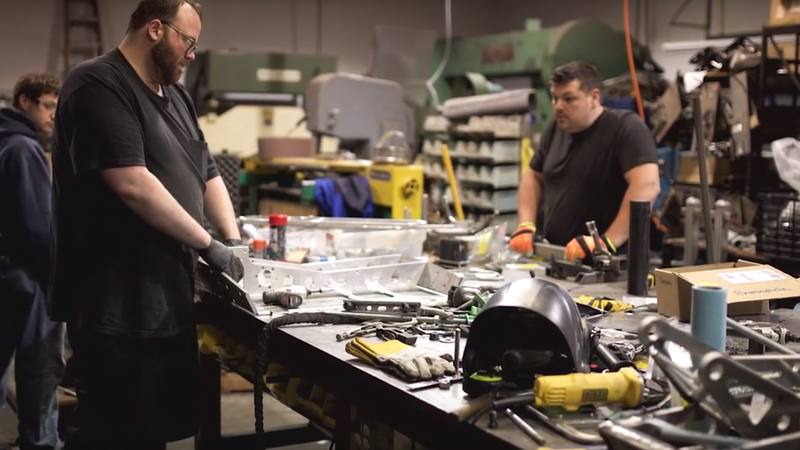 8) What is new for the 2019 Battlebots season? 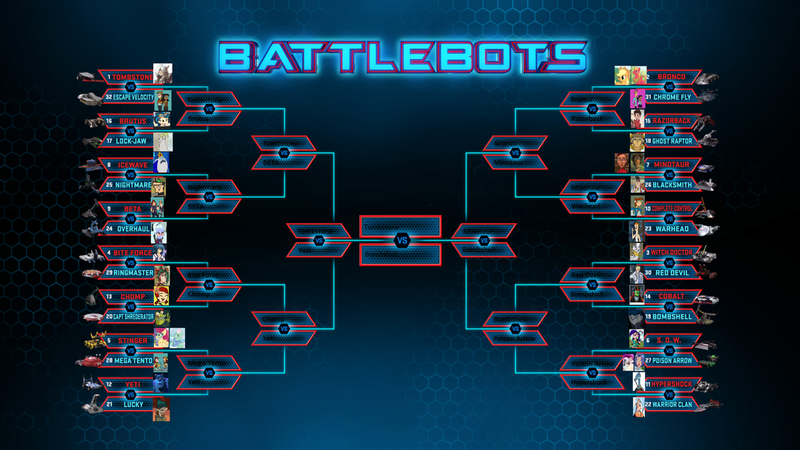 Battlebots is the UFC of robot-to-robot combat, where mass destruction, carnage, and mayhem can happen in every match. 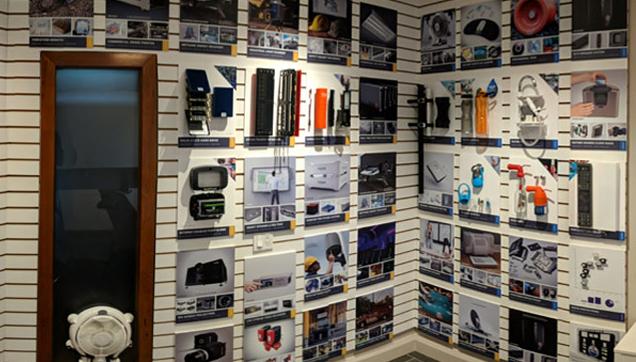 Competitors in Battlebots are teams made of up a mixture of product design, engineering, software, electronics and robot enthusiasts who design, build and test their robots. Over the past 20 years, Battlebots has amassed thousands of passionate fans, fierce competitor rivalry and dozens of remote-controlled robots built for destruction. Battlebots has been around since 1997 but has gone through a variety of organization changes, starts, and stops. The current version of Battlebots is an offshoot of the original American version called Robot Wars. Each match is three minutes long where two robots go head-to-head intent on immobilizing and destroying one another. 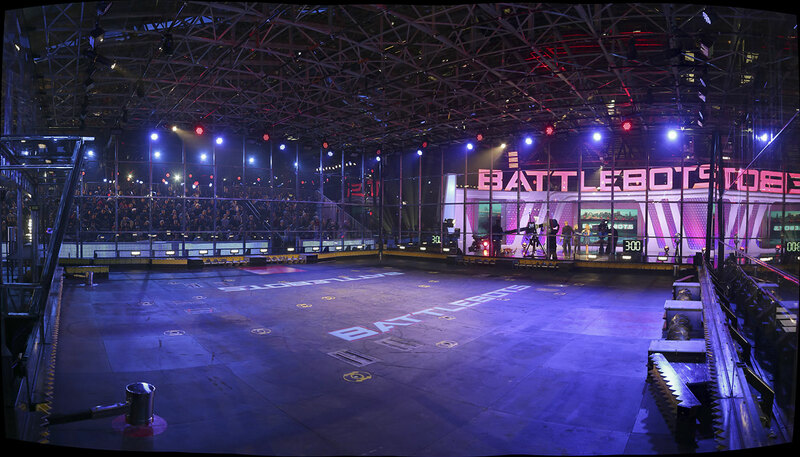 The matches take place inside the 48’ x 48’ arena, equipped with safety precautions to protect the audience, referees and drivers from flying shrapnel, fire and charging robots. 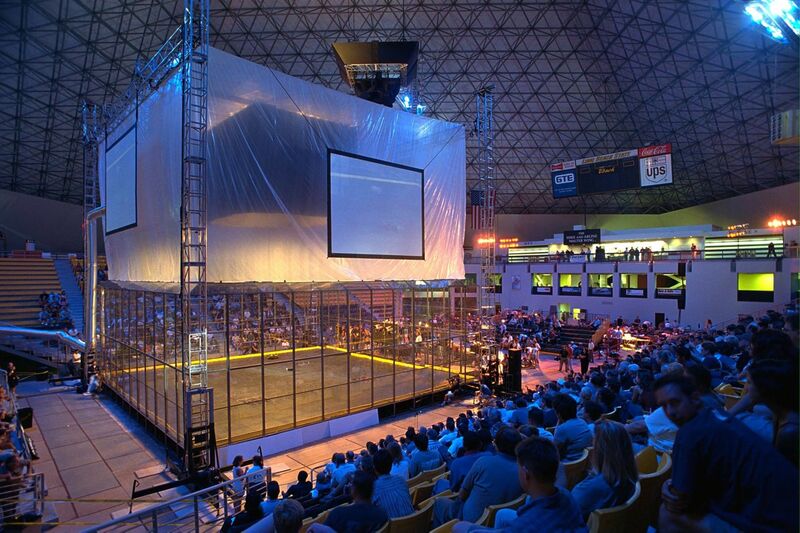 The arena has a steel floor, steel-framed walls and a bulletproof polycarbonate plastic roof. For 2019, the Battlebots format will change from single elimination to fight card matchups, where the last remaining 16 bots will fight for the Giant Nut trophy. The 2019 season of Battlebots is filmed in Lakewood, CA over the course of two weeks from Apr 12 - April 22 2019. The event will then be shown on The Science Channel and The Discovery Network in Spring 2019 - dates are still being finalized. Tickets to the event are still available here. Building a Battlebot takes a variety of skills, experience and creativity. Each year the match hazards, competitors, weaponry, and rules can change so teams need to prepare well. Most Battlebots are battery powered, but internal combustion engines and nitrogen pneumatic systems are also allowed . 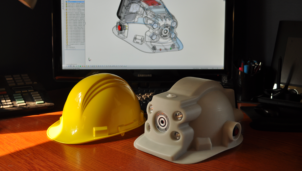 For battery-powered systems, maximum voltage anywhere in the bot to 220 volts. Pneumatic systems bust use Nitrogen gas and maximum storable pressure is 3000 psi. Flames? Allowed. But for showmanship only, flame must not exceed 4 feet. The batteries used to power the robots must be commercially-available and well protected to prevent catching fire during combat - something that has happened in the past. The 2019 Battlebots design rules sets a maximum robot weight of 250 pounds - but “flying bots” are limited to a maximum of 10lbs. In previous years (Seasons 1- 5) Battlebots were separated into 4 weight classes ranging from 60 lbs to 340 lbs - but for 2018 there is just the one open class. The 2019 season of Battlebots will be broadcast on The Discovery Channel and Science Channel. The competition is being filmed April 3 - April 15. Last year the season began airing May 11th at 8:00pm on Discovery, and May 16th at 9:00pm on Science Channel. We will updated this blog once the 2019 airing schedule is released. As fights progress, results will be tallied and top 16 bots will fight elimination-style for the coveted Giant Nut trophy. Stayed tuned for more info on when and where to watch Battlebots this Spring! We will be updating this page and Design 1st social media accounts with show times when they become available.